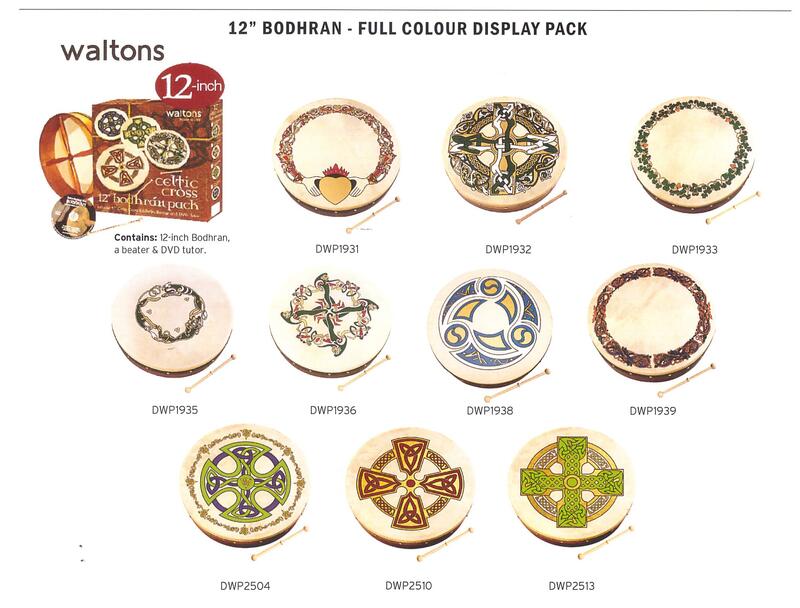 where can I get a bodhran drum stick? Hi Ross, I’ve just sent you an email. 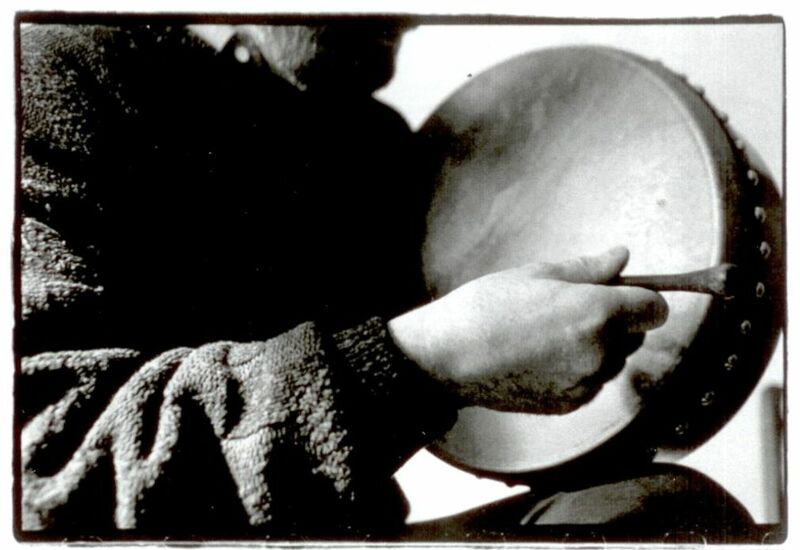 i was interested in perchasing and leaning the bodhran im in NZ. Could i buy off you, what sot of price am i looking at? Personally, I feel the double skin gives a deeper, richer sound. Plus the bodhran would last longer being more robust. But I’ve emailed Watons in Ireland to see what they have got to say. 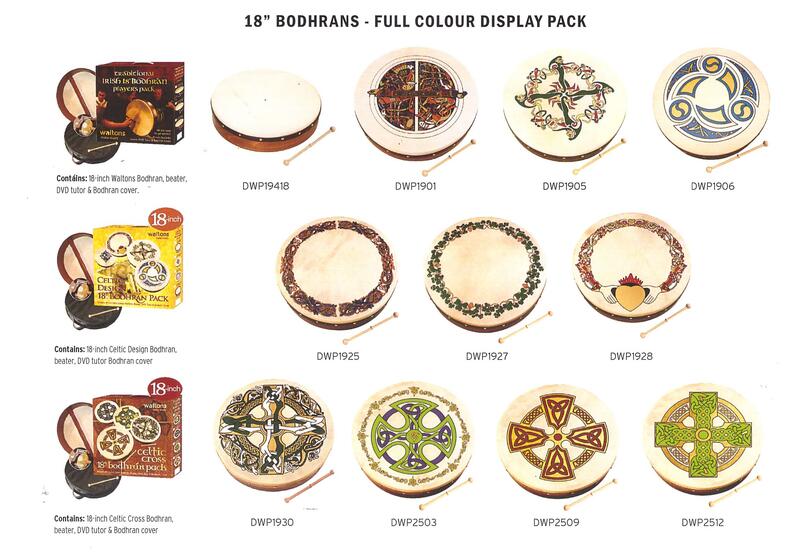 I’m happy to send you bodhran to Queensland freight free if you can supply me with a business address to send it to. By business I mean your work or a shop etc that has normal 9 to 5 business hours. The courier charges more if they have to go back again if nobody is home. But if you would like it sent to a residential address I can sent it Australia Post and it will be $20 extra. 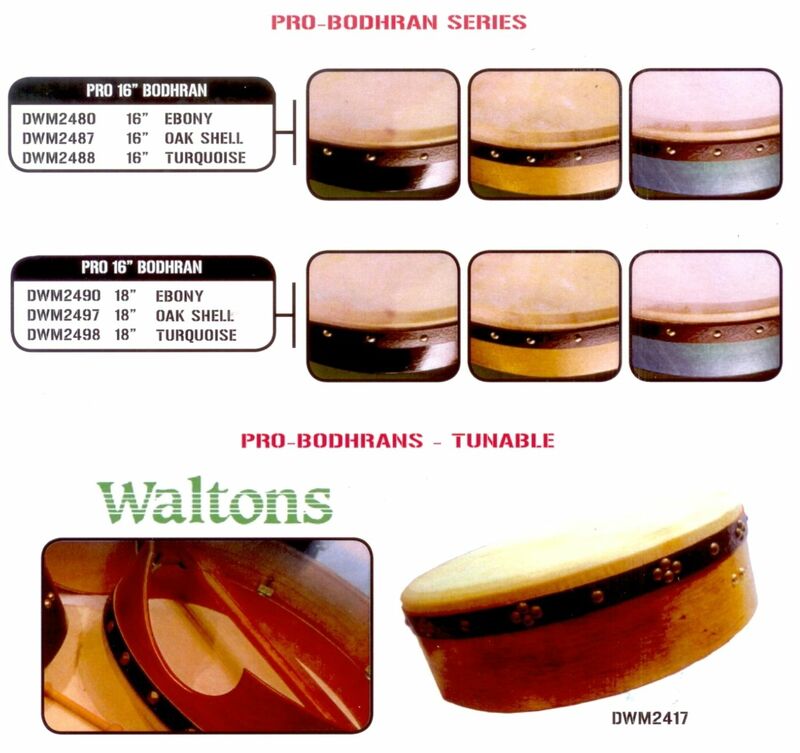 I’m interested in buying a Walton’s Bodhrán model DWM1900 for my son who is living in Perth. He is a complete beginner so I thought this one would be best but would welcome advice. I am living in Ireland . How do I buy and what would delivery charges be. Hi. I’m wanting to order a Bodrhan pack. How do I go about it? Hi Joakim, just send me an email at allan@coomamusic.com.au.